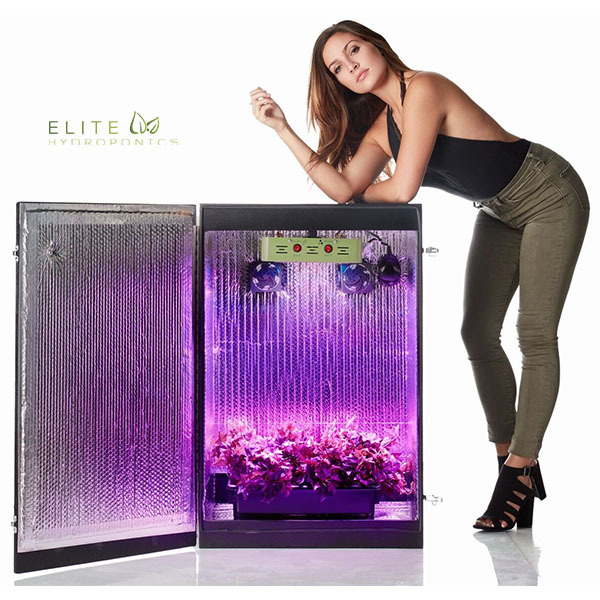 Grandma’s Secret Garden 4.0 is a luxurious 3 foot tall, 9 plant LED grow box that can grow any plant on earth. 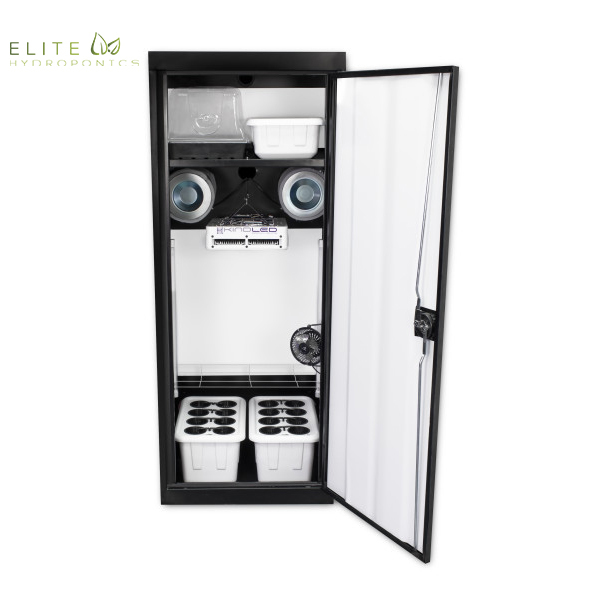 This beginner friendly, large grow box fits in almost any room in your home including closets, bedrooms, or home offices. 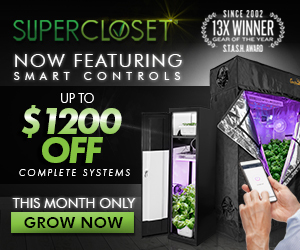 Grandma’s Secret Garden 4.0 is a luxurious 3 foot tall, 9 plant LED grow box that can grow any plant on earth. 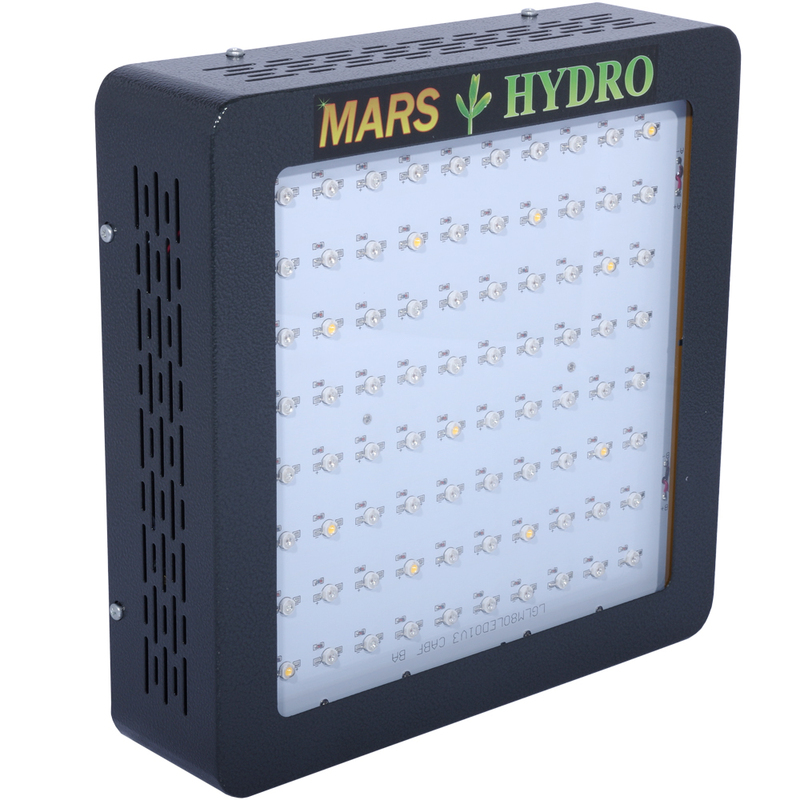 This beginner friendly, large grow box fits in almost any room in your home including closets, bedrooms, or home offices. 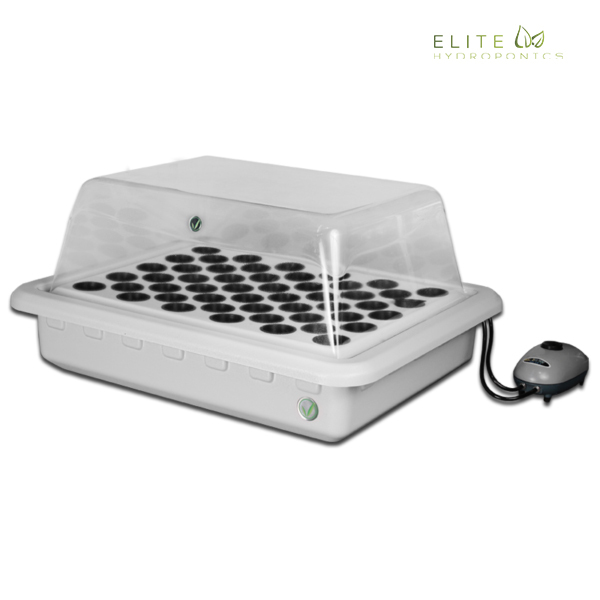 This grow box uses a DWC (deep water culture) hydroponics system. 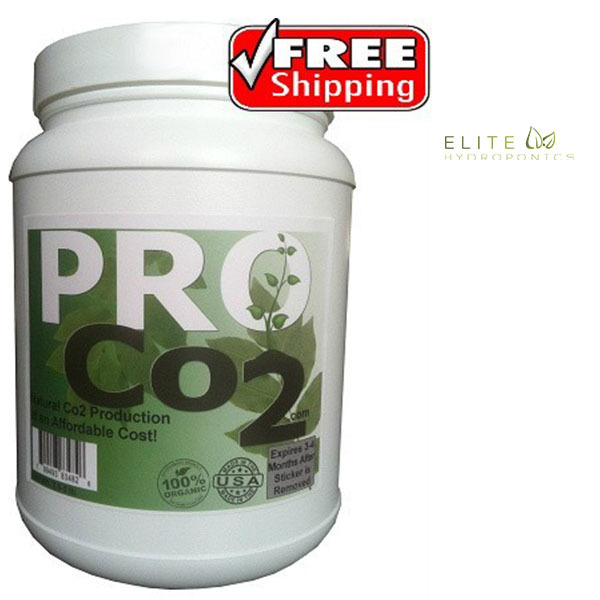 9) Plant starter plugs that have are derived from peat moss which provides the perfect air to water ratio to promote root growth to eager new plants or cuttings. 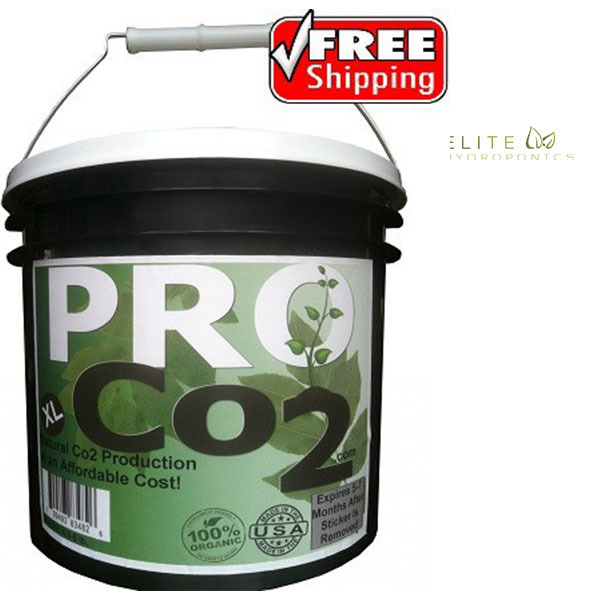 Grow Type – Pick hydroponics or soil as your grow type. Both work well but we recommend hydroponics. Grandma’s Secret Garden is ready to go as soon as you get it. Simply plug and play once you open the stealth packaging it comes in. Simply fill up the basin with water and plant your seeds right into the system. 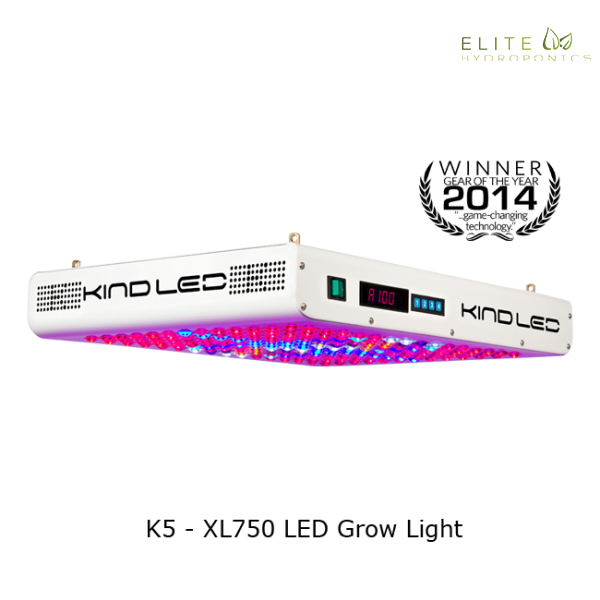 You will get a powerful, full spectrum LED grow light. 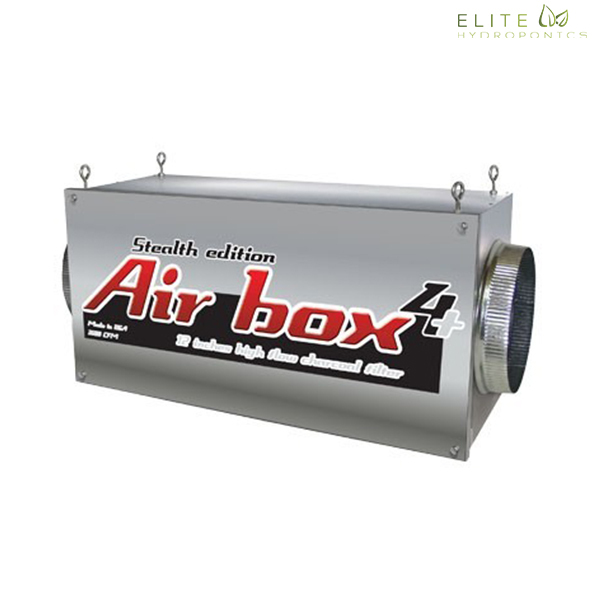 The box is self cooled with an intake area and 2 powerful 80mm exhaust fans. 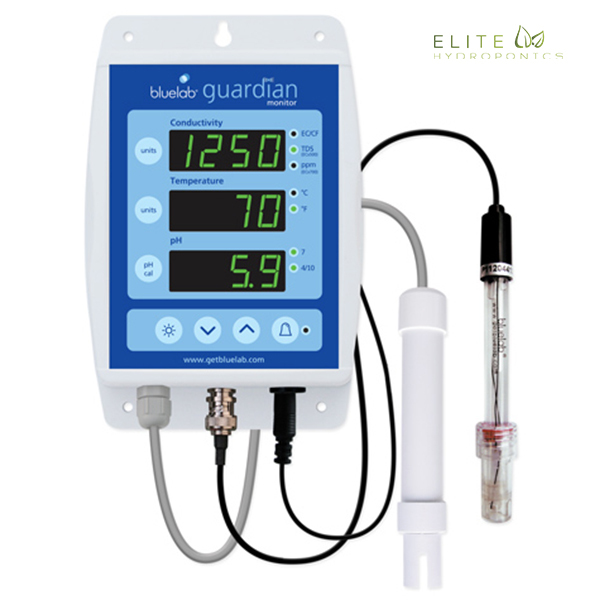 All beginners will love this system as it is extremely easy to use, comes with lifetime technical support, and a lifetime warranty! Does the Grandma’s Secret Garden grow from start to finish? Can I put seeds in there? Yes! You can put your seeds in there (see instructions) and harvest when your plants fully grow. Yes. We have upgraded the Grandma’s Secret Garden so that it is a 100% stealth growing system. 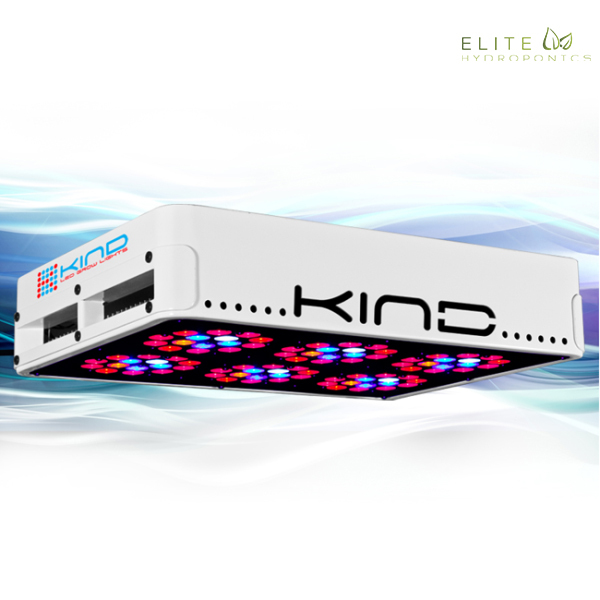 This means that you won’t notice much any difference in your electricity bill, you won’t have any serious light leakage or scent leakage issues, the system is quiet, and you will have the ability to lock your Grandma’s Secret Garden for added security. Also, you won’t smell anything with our odor protection system which includes an Ozium odor equalizer and carbon filters. Is there enough room to grown in the Grandma’s Secret Garden? Yes. The Grandma’s Secret Garden supports all kinds of plants. Also, most plants bend inside of the box which adds to the space allotted to grow. 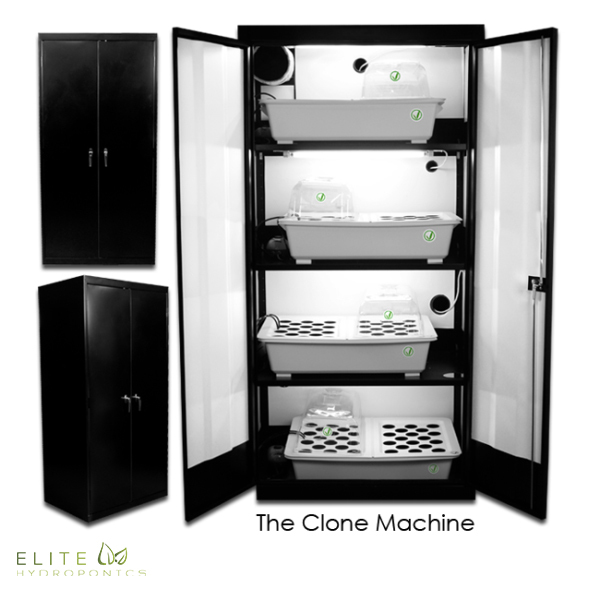 It also works great for clones and mother plants. We typically use Fedex for our shipments. 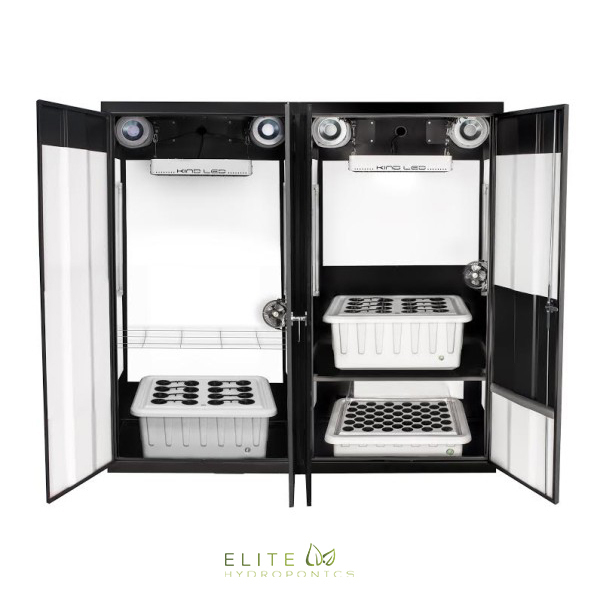 We take approximately 3-5 days to build and ship your grow box. We also email tracking numbers upon shipment so that you can track your package. The Grandma’s Secret Garden comes with unlimited phone and email support. It also comes with a written step-by-step instruction manual to guide you through the process. We will help you in every way we can. We offer a whopping lifetime warranty on your Grandma’s Secret Garden. If you have any issues with anything at all, please contact us and we will replace your parts for free.